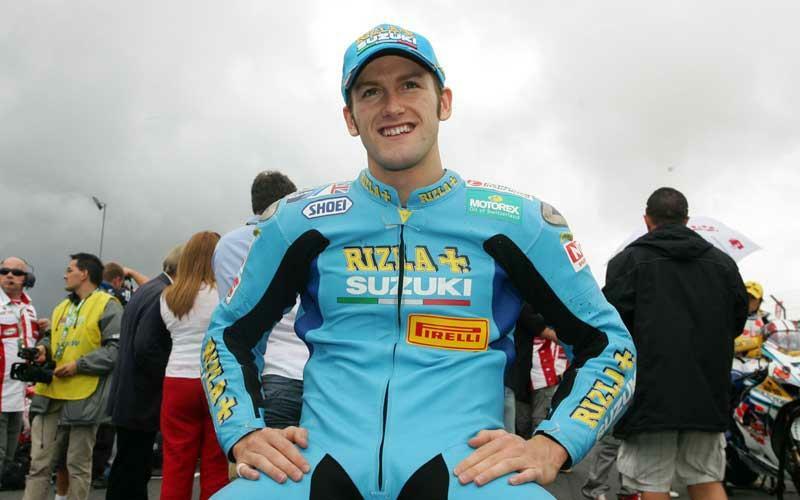 Rizla Suzuki Team Manager Jack Valentine has confirmed to MCN that the team has secured a wildcard slot for the Donington World Superbike round on September 7. The three-race winner in BSB this season, Tom Sykes proved his worth earlier this month with a brilliant seventh in race two of the World Superbike round at Brands Hatch following a race one retirement. And the Huddersfiled rider will get his second bite at the WSB cherry next month when he gets the chance to mix it with Troy Bayliss, Max Biaggi and Noriyuki Haga and co as well as his week-in week-out opposition of Leon Haslam and Cal Crutchlow.